Blogs eventaa- When will corporates adopt this sport? Home Blogs & Article Hindi When will corporates adopt this sport? Ice Hockey is by far the fastest of major sports, both in terms of speed of play and the lack of interruptions during games. 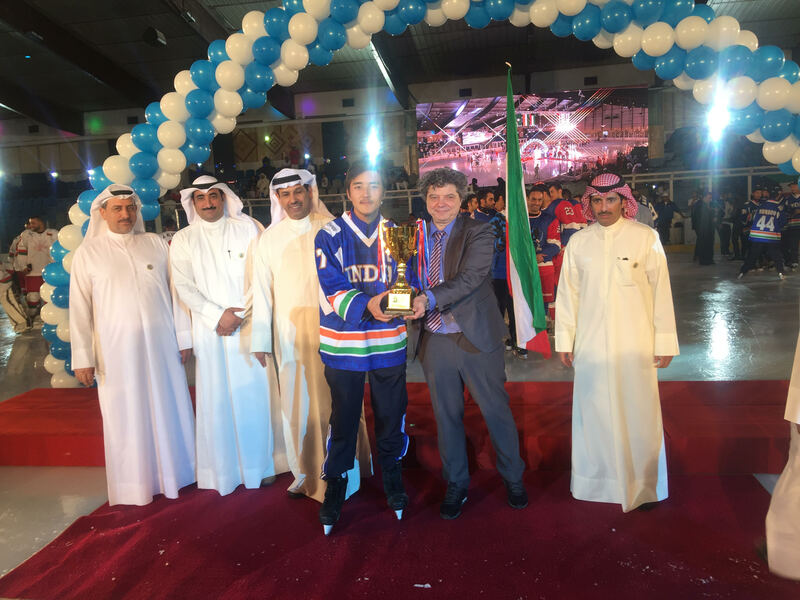 The International Ice Hockey Federation (IIHF) is the governing body of International Ice Hockey. India is one among the 76 nations who are members of IIHF since 1989. Ice Hockey Association of India (IHAI) is the prevailing authority for Ice Hockey in India. 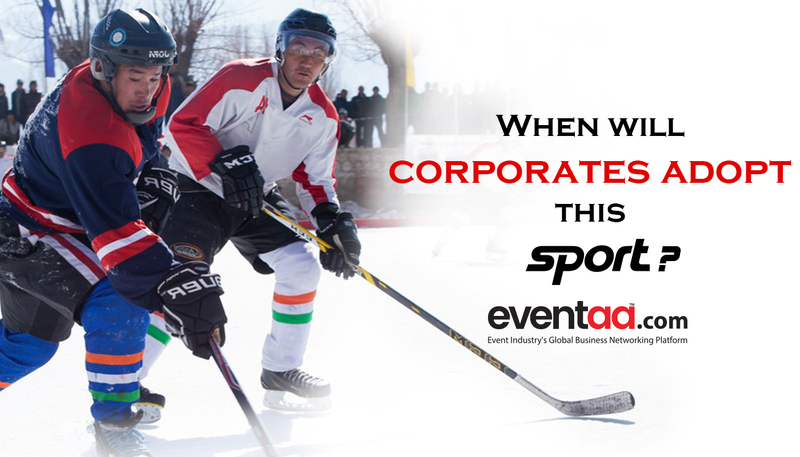 Ice Hockey, over the years, has gained fame in the Indian sports industry. It is played mostly in places like Shimla, Ladakh, and Kashmir, where cold weather occurs, and the game can be played outdoors. 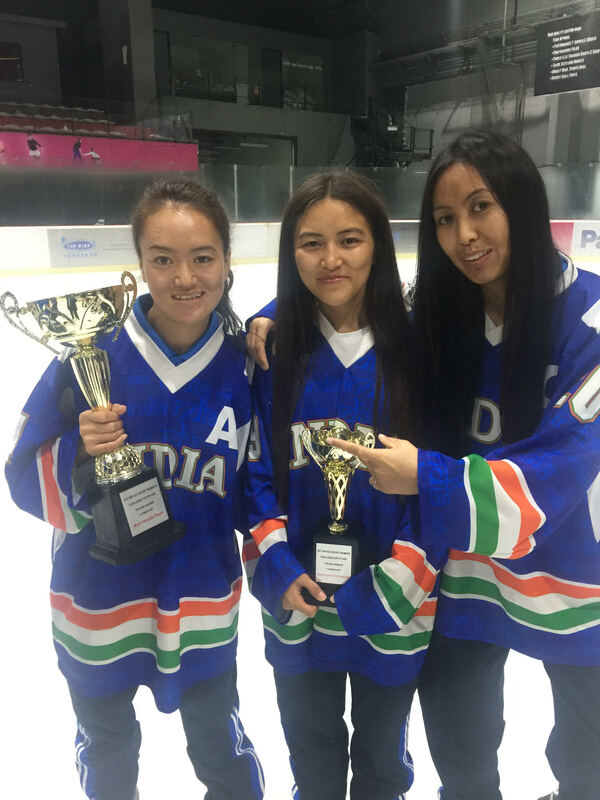 The sport is not only played by men but also by the women who are stationed in the frozen lands and skate on the frozen pond of Gupuks in Leh. These women belong to the Himalayan range, and with minimal equipment and support, they have struggled their way up the ladder and made it to the national team. 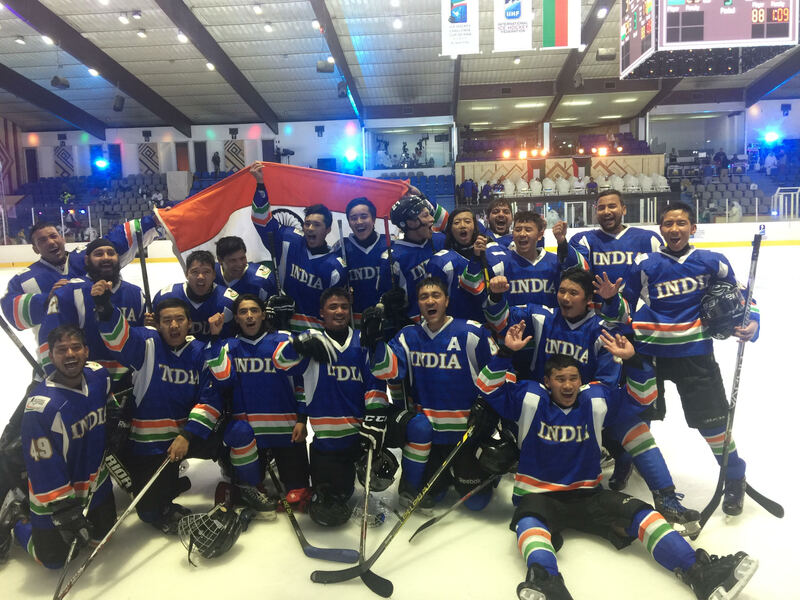 The Indian National Ice Hockey team has been competing at the international level since 2009. Harjinder Singh, who currently holds the post of General Secretary at the Ice Hockey Association of India, is appointed as the Chef de Mission by the Indian Olympic Association for the 23rd Winter Olympic Games. Mr. Harjinder, General Secretary of the association is working consistently on creating awareness in the country with an aim to see the Indian Ice Hockey team at the international forum. 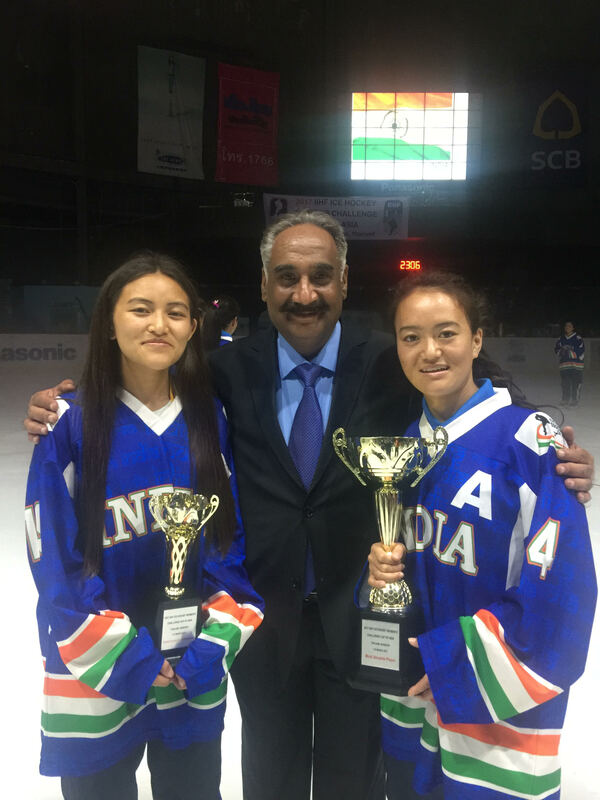 We believe that this news becomes an eye opener for the respected sports authorities of India and enable them to give Ice hockey a position among all the mainstream sports of the country. 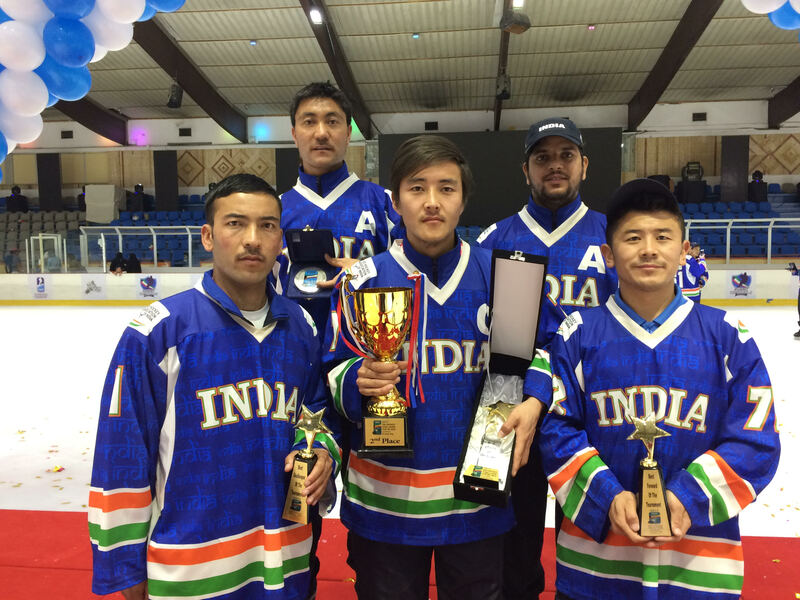 Have a glimpse of our proud national Ice Hockey players who have brought name and fame to our country and promoted the game.